BlueStacks is an Android 2.3.4 Emulator for Windows and Mac that runs pretty fast even on slow machine. You only get one device though. 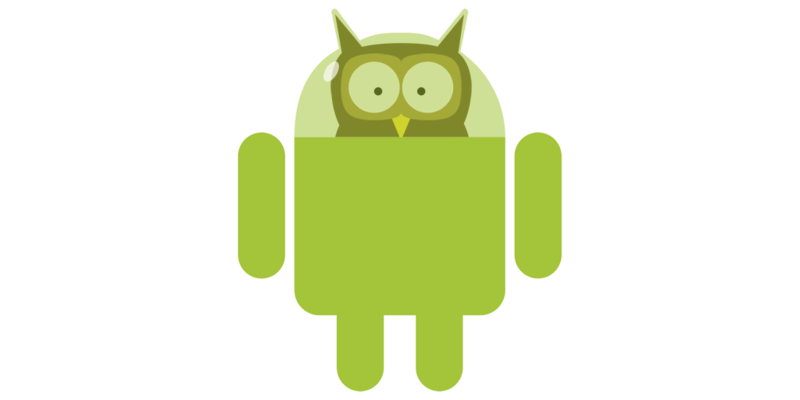 It's purpose is to actually run the apps, but it is very usefull for debugging and testing using almost genuine Android 2.3.4. You can of course try and play with all the settings, but some of them might break the emulator. Installation of applications is very simple. You can use Google Play Store, install the APK using adb or Eclipse. Or you can use BlueStacks AppHandler on Windows (Right Click->Open With option) to install it from Explorer (Mac probably has similar option). BlueStacks runs very smoothly, ideal for taking videos. Sound works, OpenGL works. 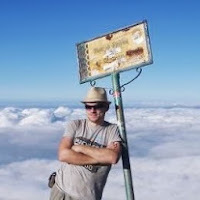 Martin Varga is a Czech software developer who likes pygmy owls (hence Kulíš), running, ramen, travelling and living in foreign countries. He is also known as smartus or sm4 on the internet (read as smartass, but there are too many of them). 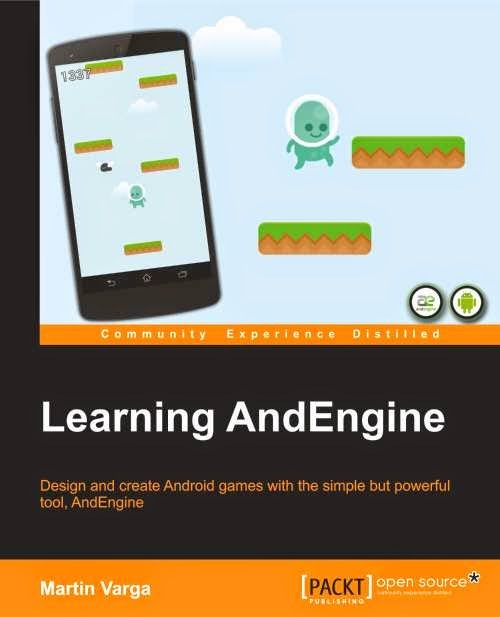 He currently tries to make games in AndEngine like Mr. Dandelion's Adventures and hangs around a lot at the AndEngine forums.